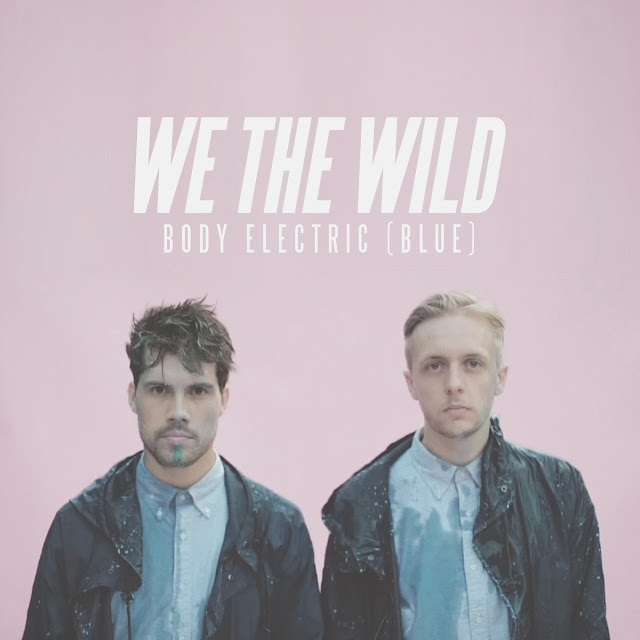 Co-directed by the duo themselves and LOVE Vis-Art We The Wild return with a fantastic new video for their latest single Body Electric (Blue). Encapsulating the blue theme almost perfectly things get messy pretty quickly as powder and liquid paint get thrown around in brilliant fashion. The new single will be released on their debut EP 'Volume I' on November 11th via Super Recordings. You can check it out above now.